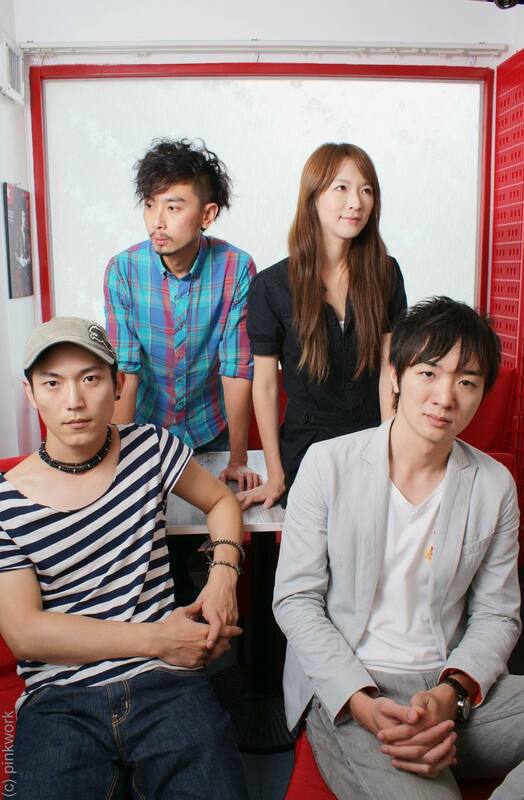 Echo, a very popular Taiwanese Indie Band originated from a “Music Group” in the University. The four members released their highly-acclaimed debut album in 2002 while they were studying in the University. After graduation, they continued their music path and gradually accumulated a massive fans base ... WANT to hEAR/sEE them talking more about this, could go to my pink virtual city now.